The original polyurethane film that got us started back in 2007. Variations of this polyurethane have been used to protect helicopter and propeller blades as well as the leading edges of vehicles from paint chips and erosion. Our film has been heavily modified to provide a glass like surface and perfect touchscreen sensitivity, making it ideal for protecting electroinic devices. Our Ultra Clear polyurethane also exhibits incredible properties that allow it to self-heal from slight scratches and indentations. A textured version of our Ultra Clear film which helps to scatter light, producing an anti-glare surface that also minimizes the visibility of fingerprints and provides a unique dull appearance to any device. Our new and imporved Matte Finish film also has slight anti-microbial properties as confirmed by a 22% reduction in S. aureus (staff) when compared to our Ultra Clear and Xtreme products. The original color and design of the device will show through the film, but it will have an appearance similar to frosted glass. An evolution of our Ultra Clear film with added thickness and a smoother glass-like surface. 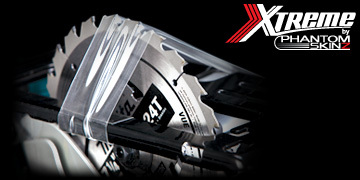 Xtreme is approximately 50% thicker than our Ultra Clear film, but is over 100% stronger and provides substantially increased shock absorbtion and self-healing capabilities. 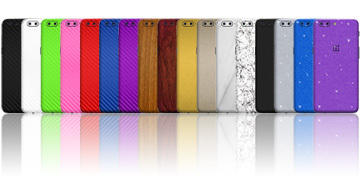 Made from architectual-grade textured PVC, our carbon fiber, wood, and brushed metal films offer the most authentic look and feel. From the micro-embossed 3D texture and light reflecting properites of our carbon fiber, to the actual powdered metal in our brushed metal skins, you'll be surprised they aren't the real thing. We have expanded our range over the last several years to include over two dozen unique colors and textures that are sure to compliment any style. Our Carbon Fiber, Wood, and Brushed Metal skins are the most durable of their kind and are far superior to thin "car wrap vinyl" used by competitors. Our newest additions include snake skin, grunge, pitted, and smoke screen. 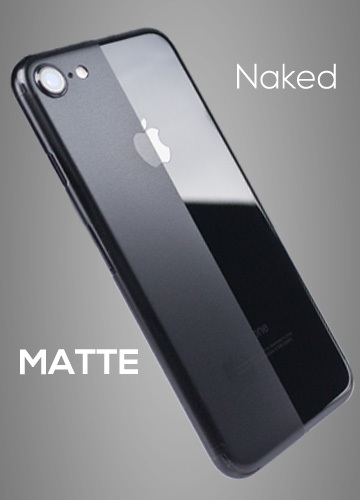 The most advanced tempered glass product to ever hit the market is now available. 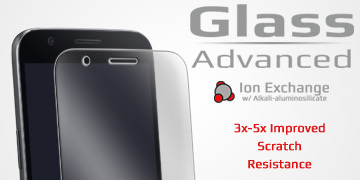 PhantomSkinz Glass Advanced is produced from a patented alkali-aluminosilicate glass formula which is further strengthened by ion exchange process to provide 3x-5x better scratch resistance and 25% reduced breakage compared to competitor's tempered glass. 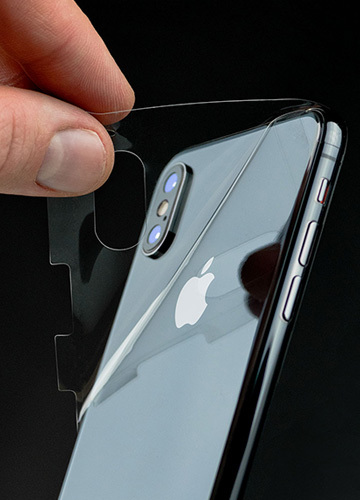 PhantomSkinz Glass Advanced also features a durable anti-fingerprint nano coating and 0.4mm thickness for maximum protection and durability.